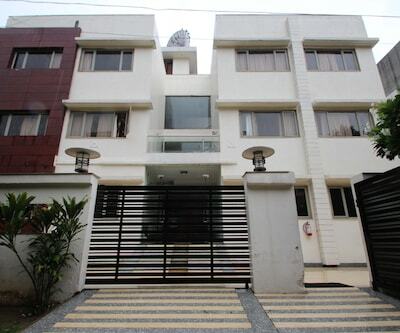 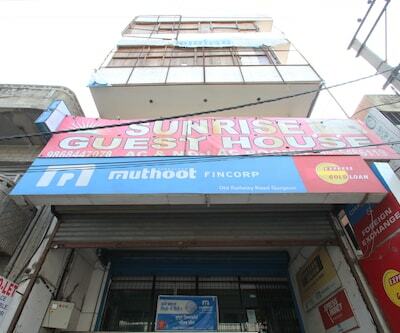 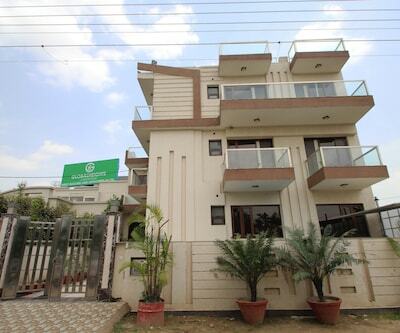 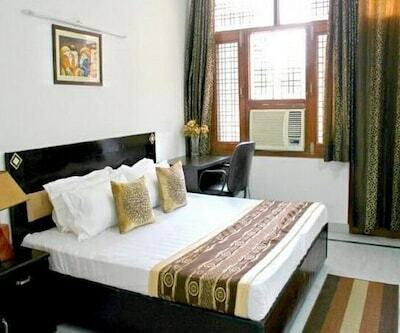 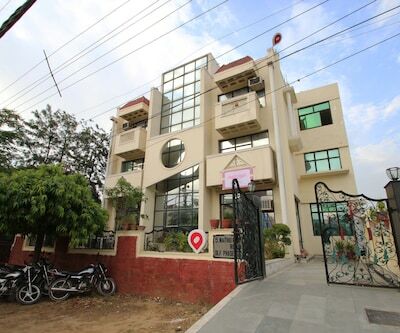 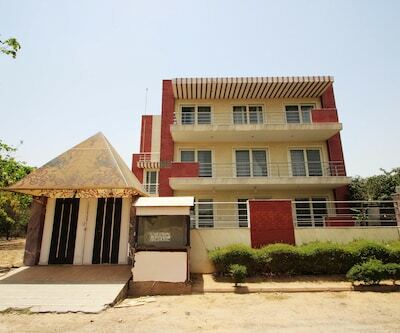 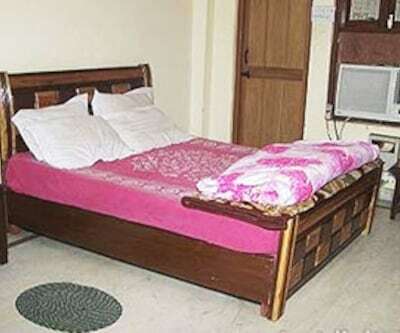 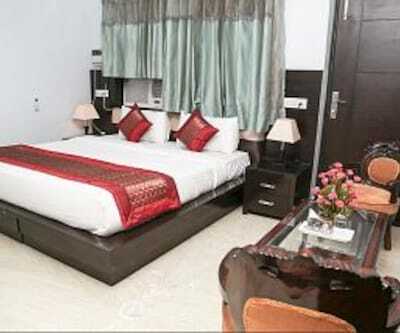 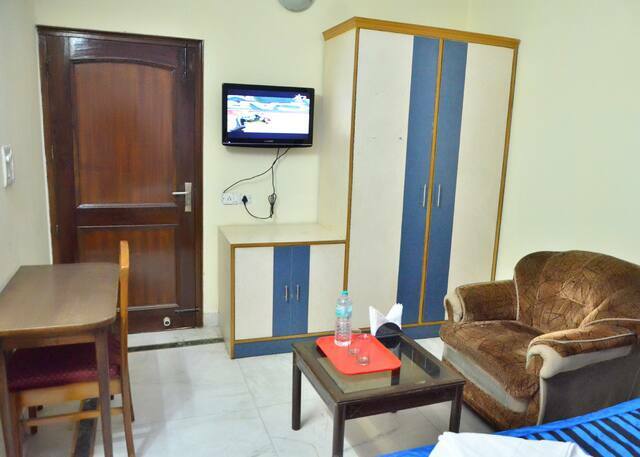 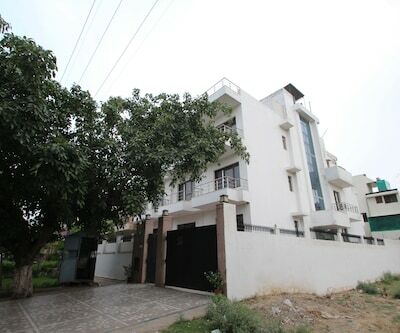 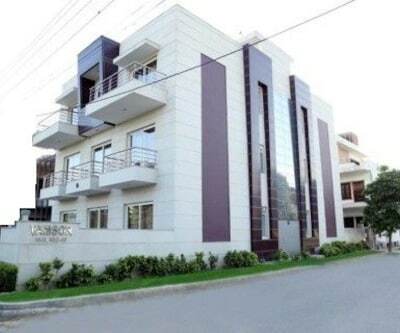 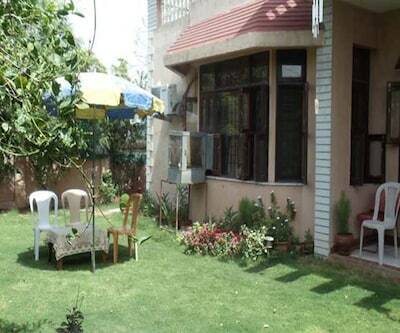 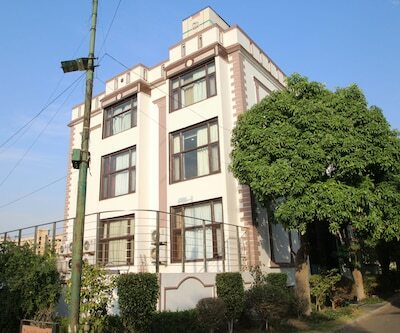 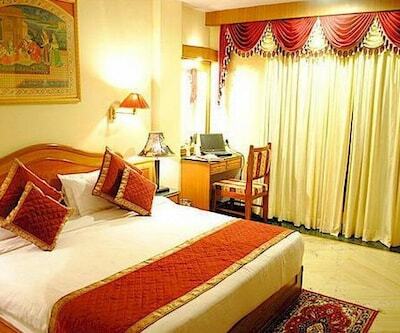 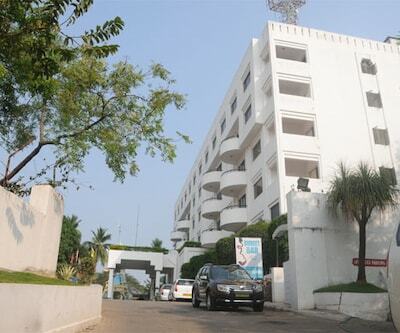 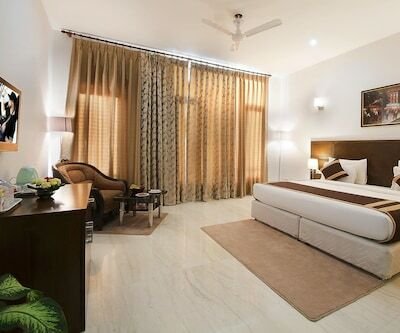 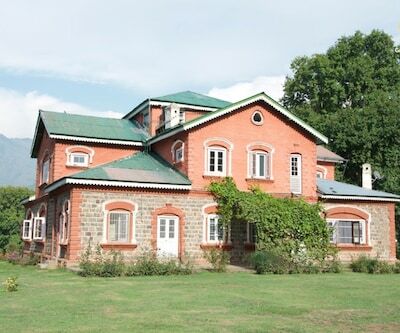 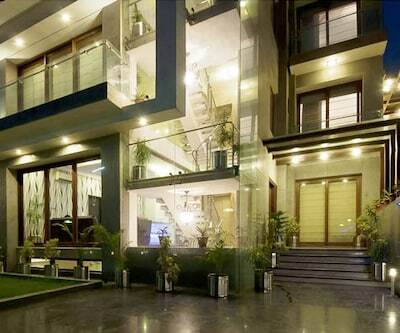 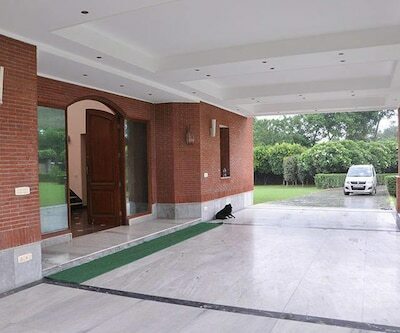 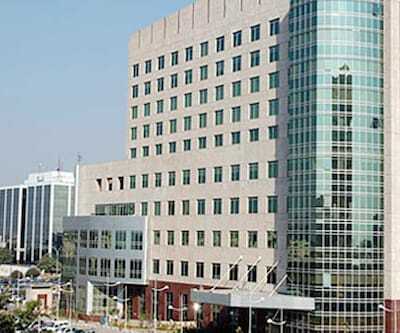 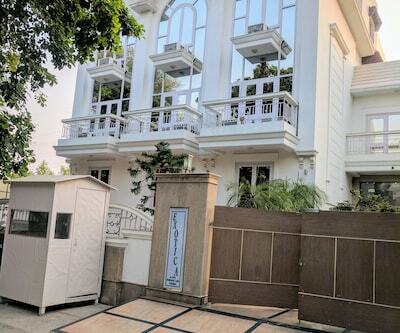 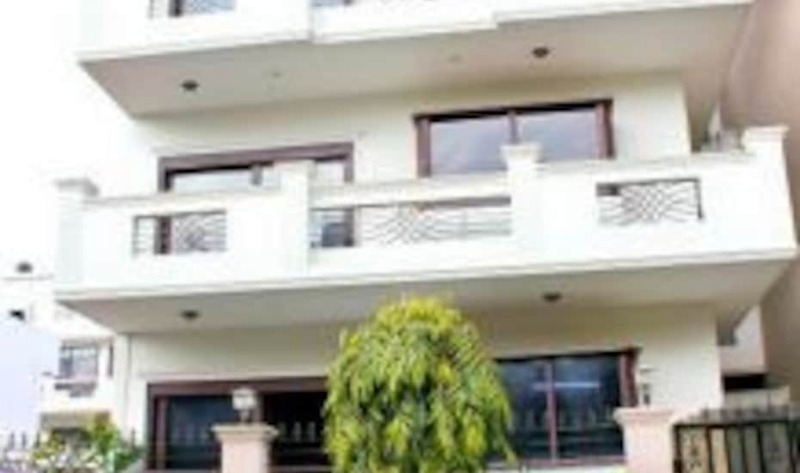 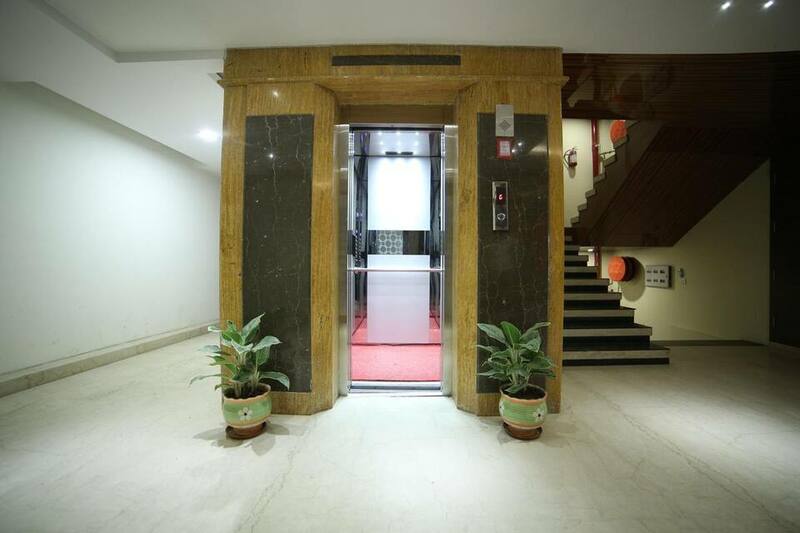 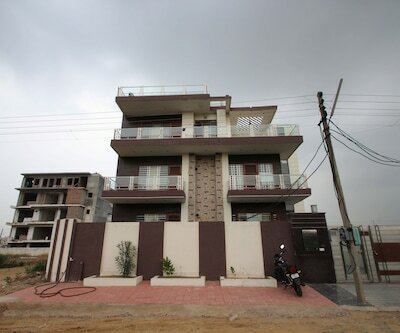 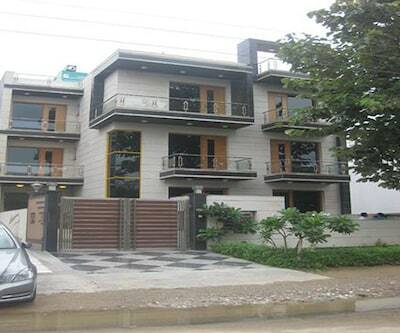 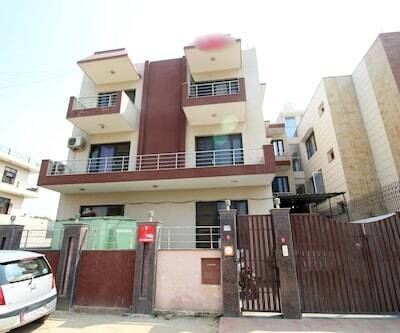 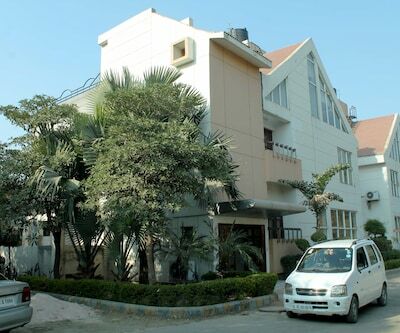 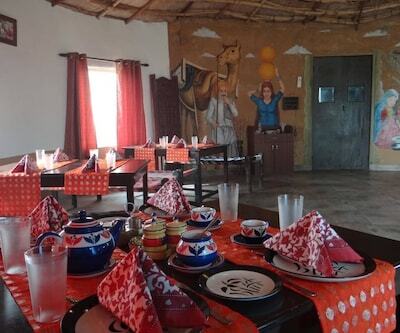 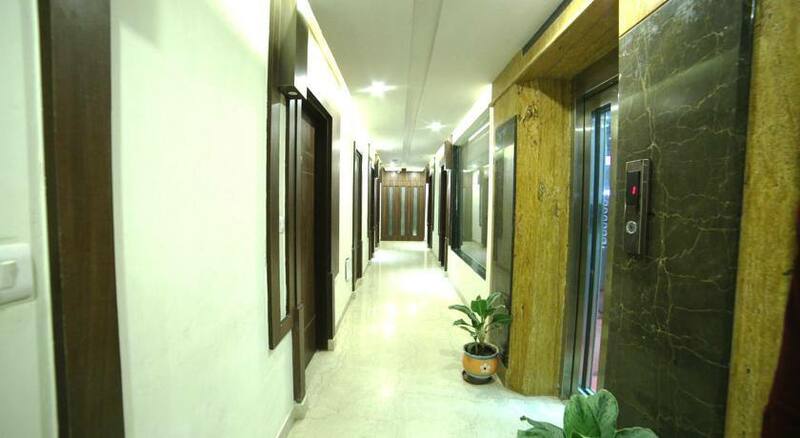 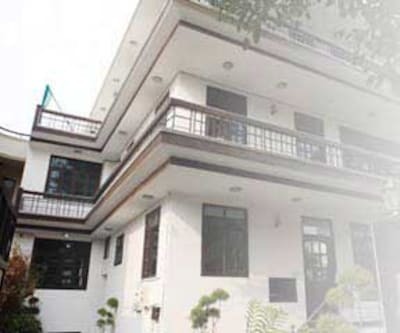 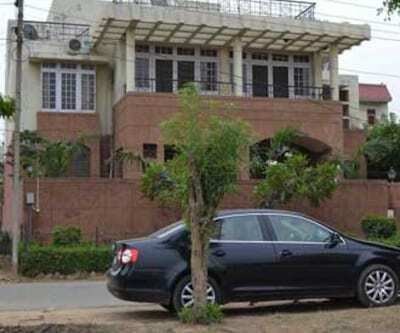 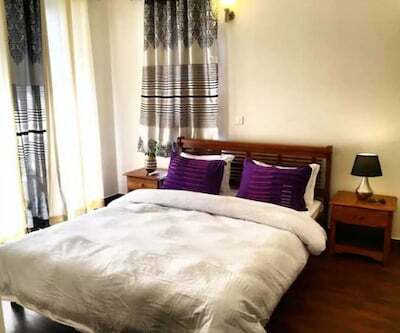 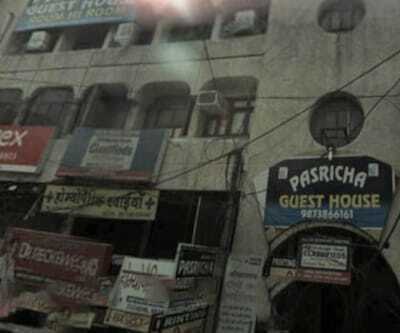 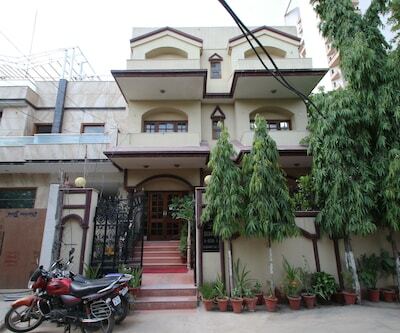 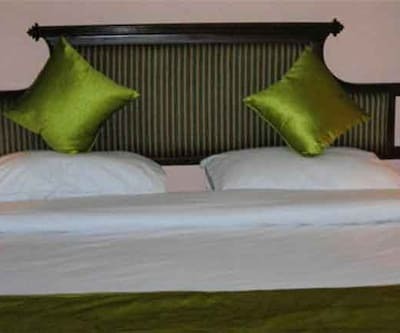 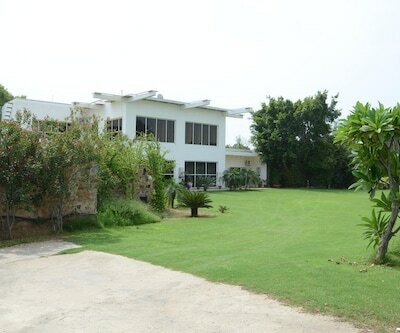 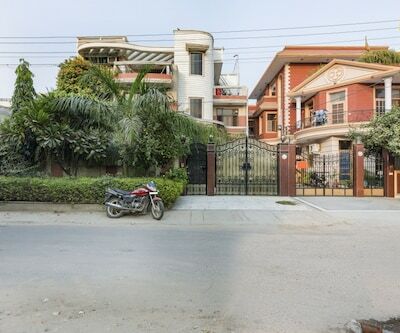 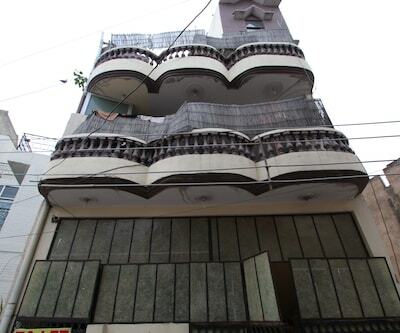 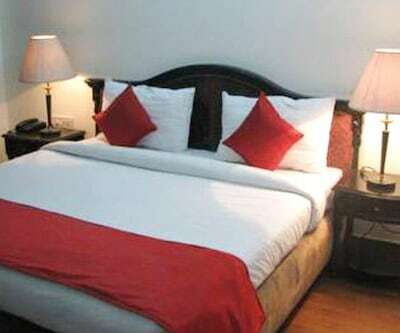 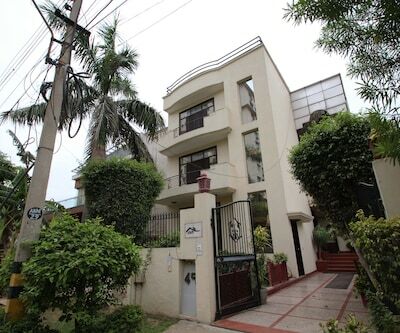 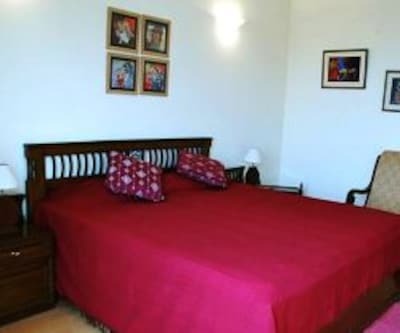 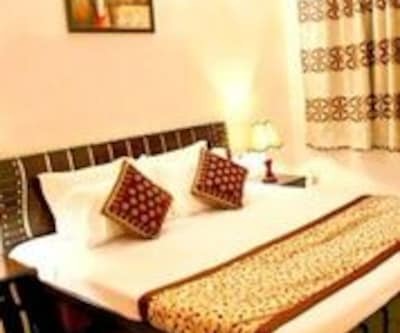 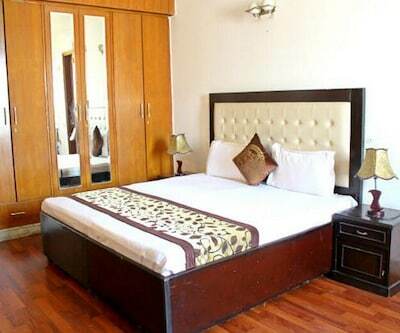 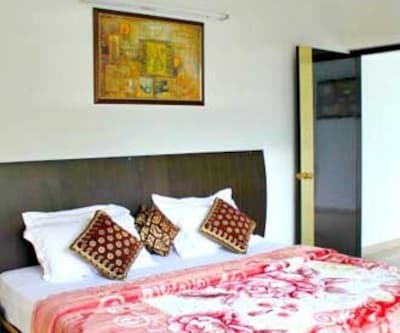 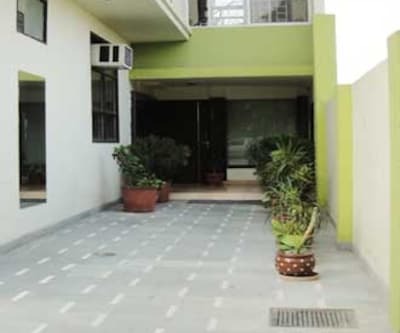 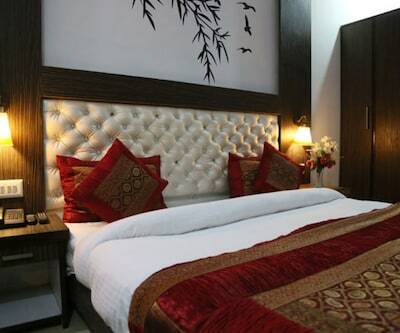 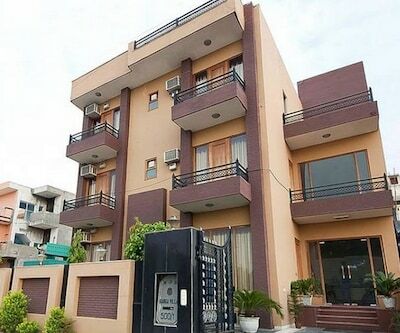 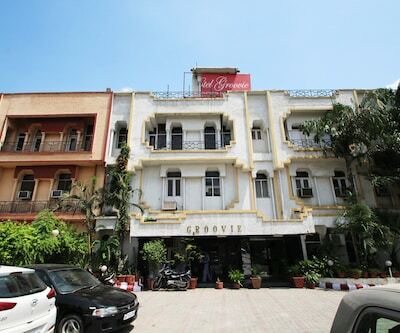 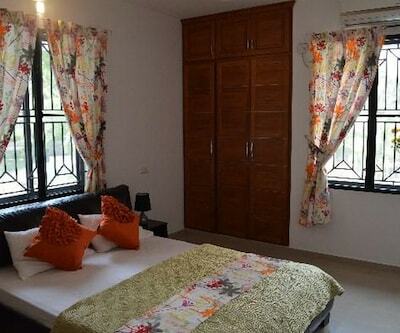 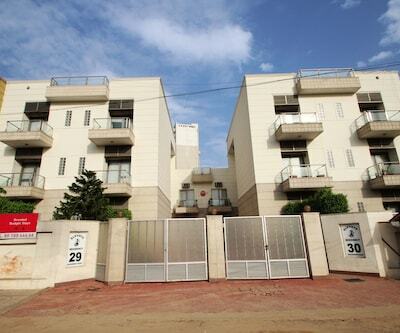 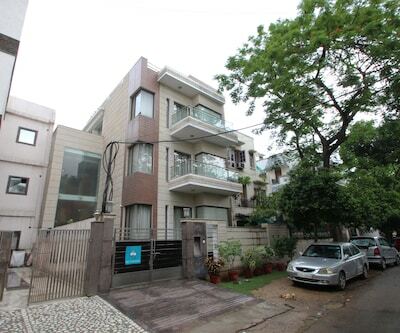 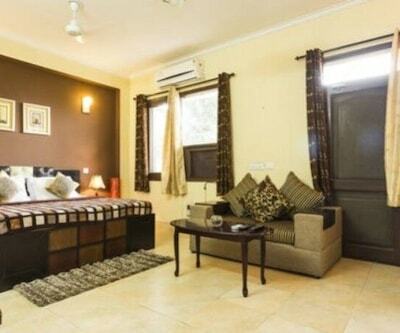 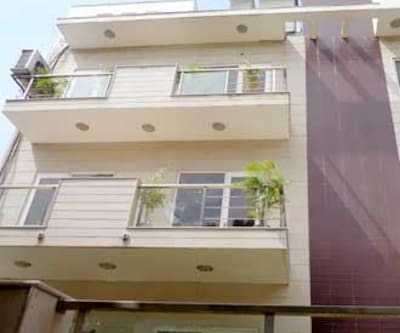 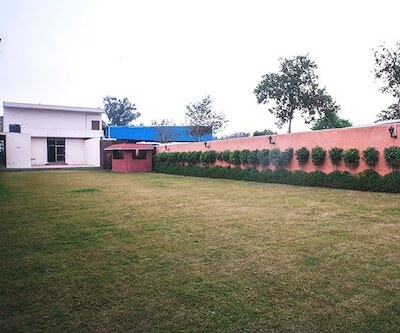 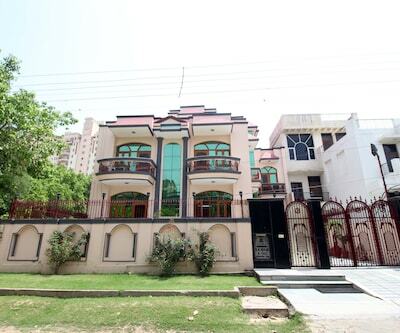 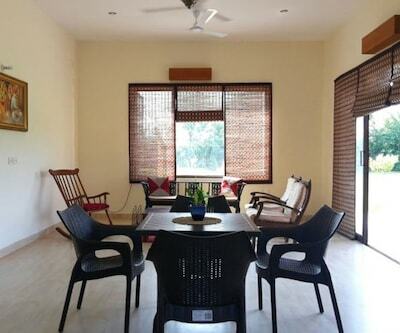 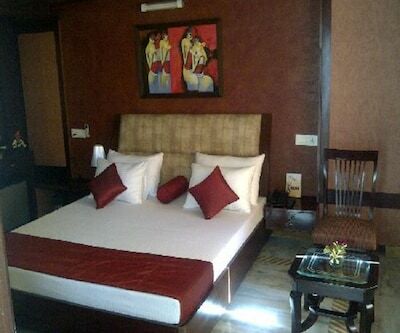 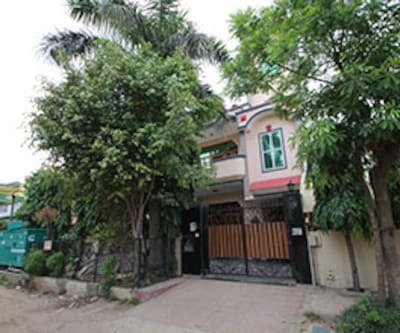 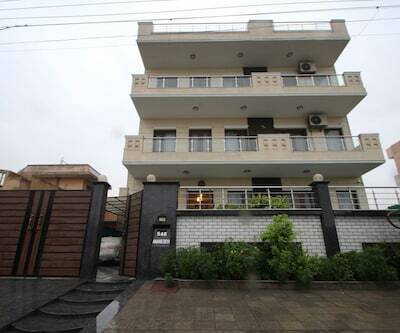 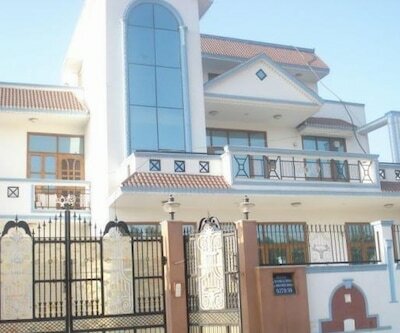 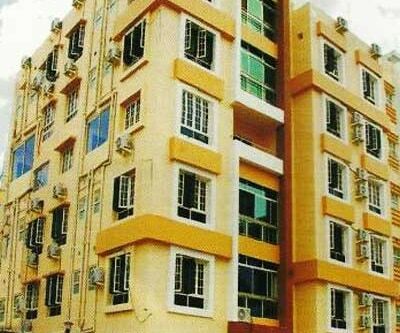 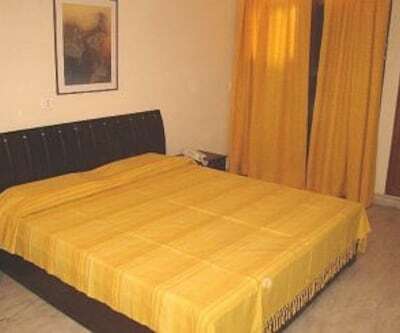 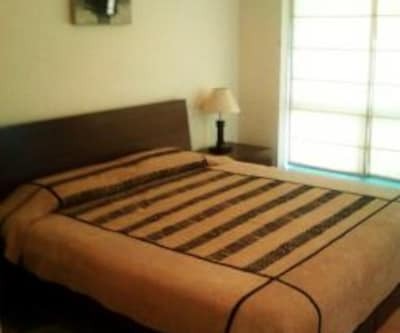 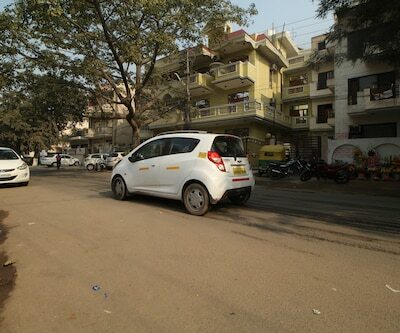 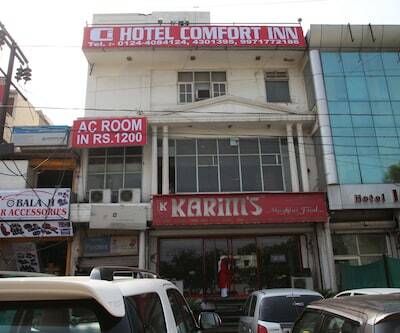 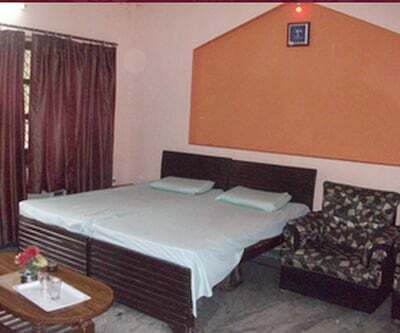 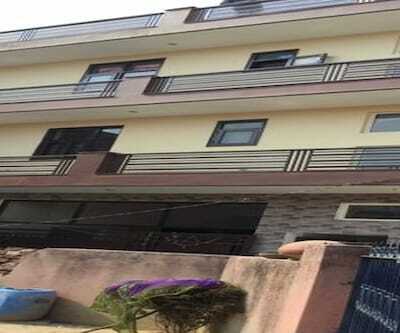 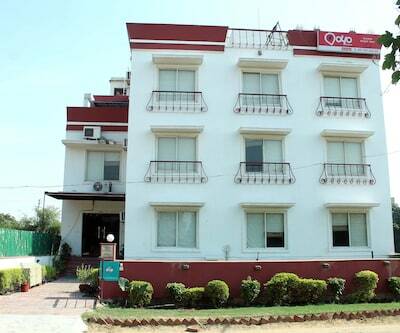 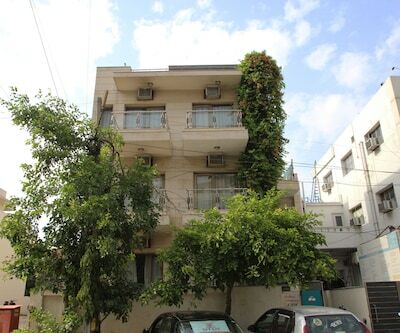 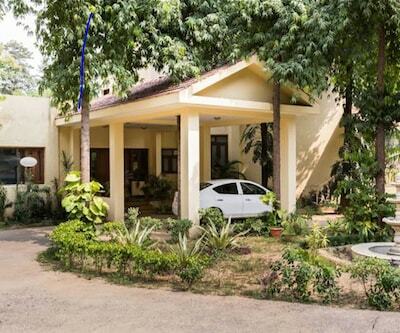 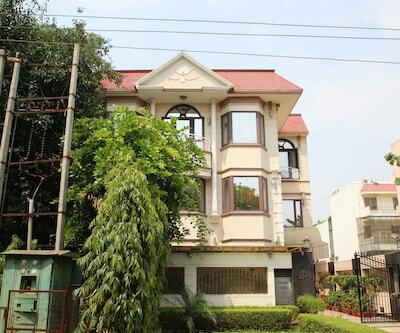 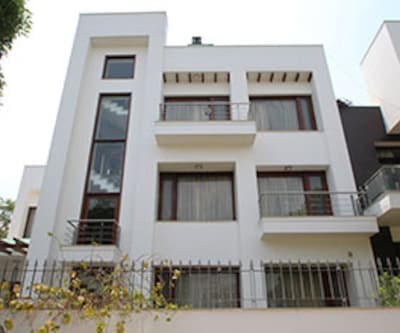 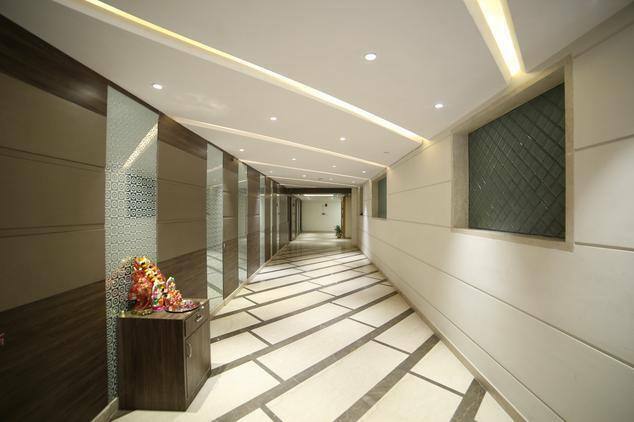 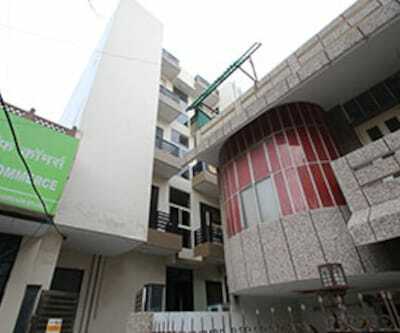 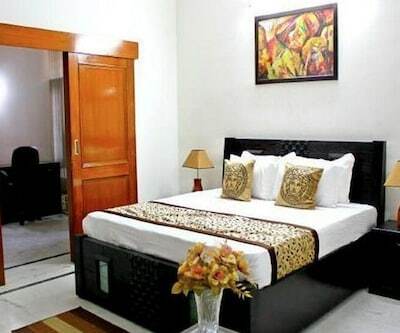 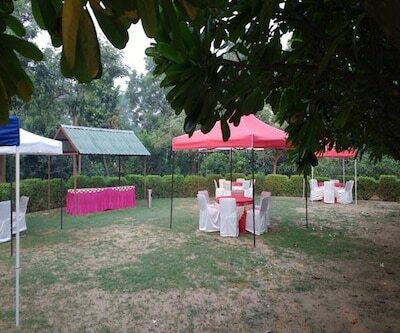 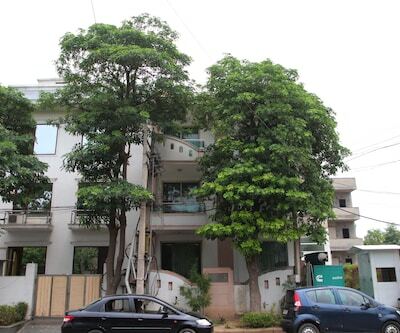 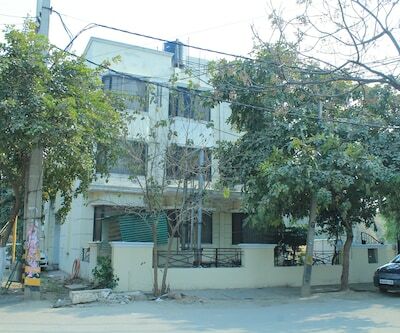 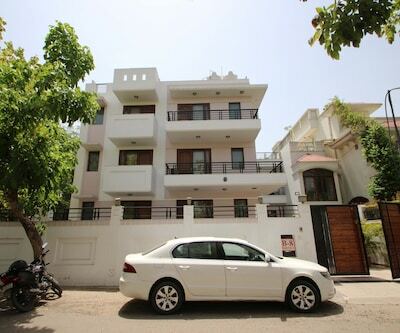 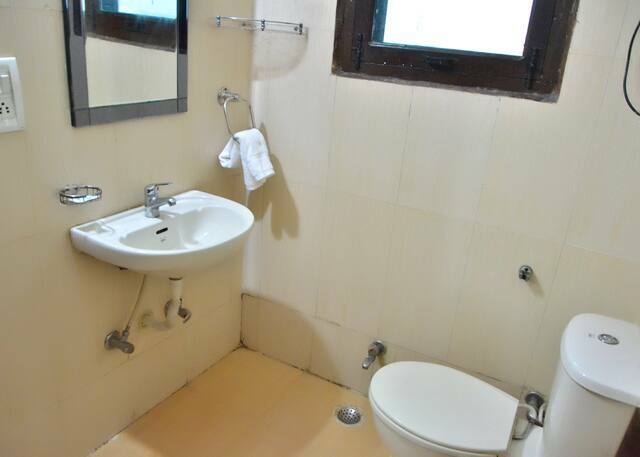 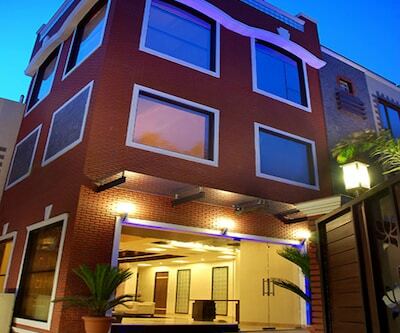 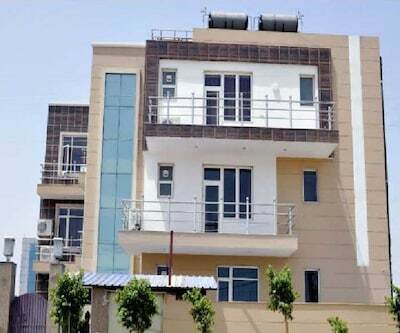 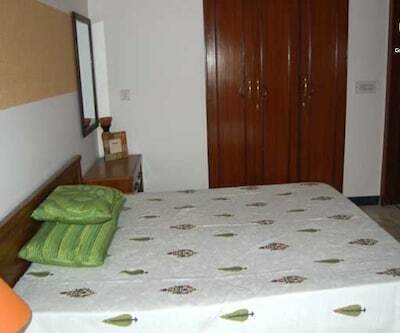 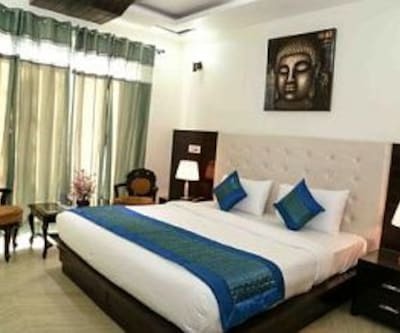 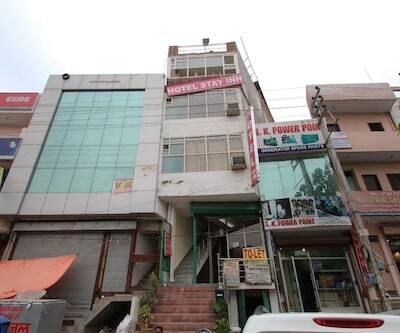 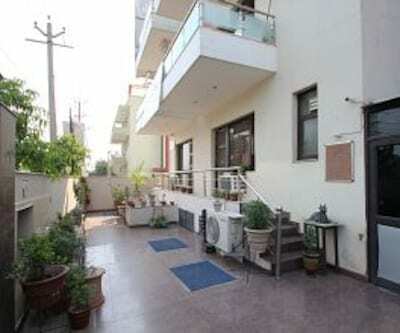 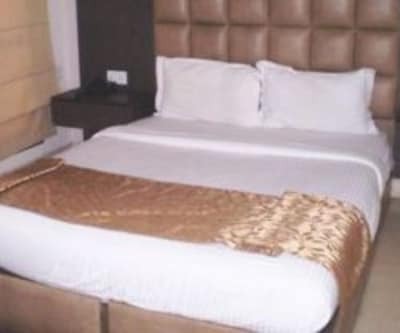 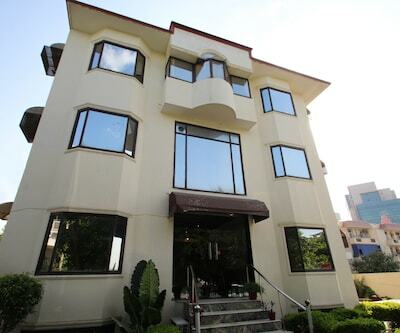 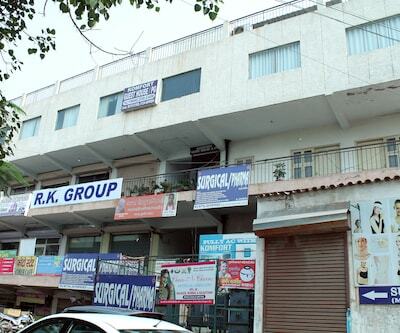 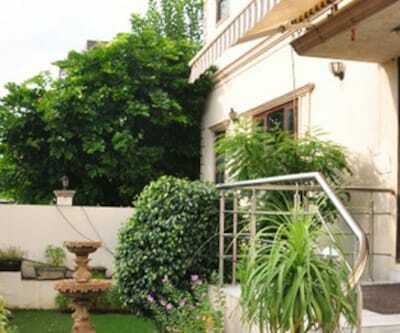 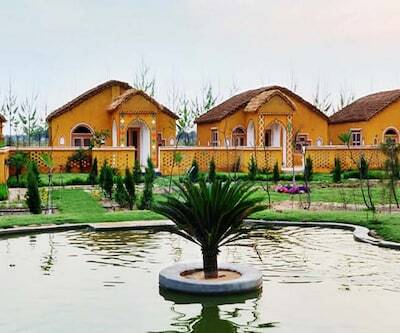 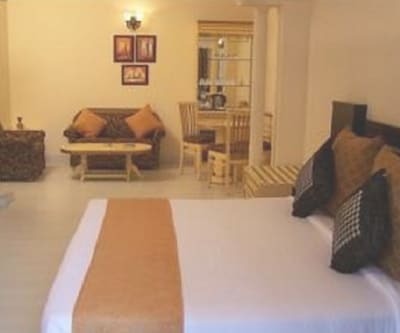 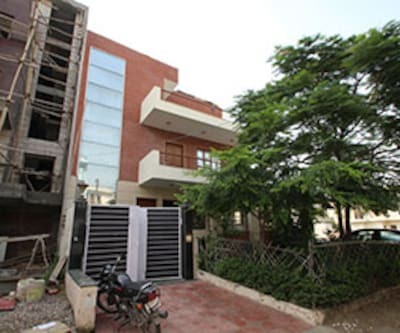 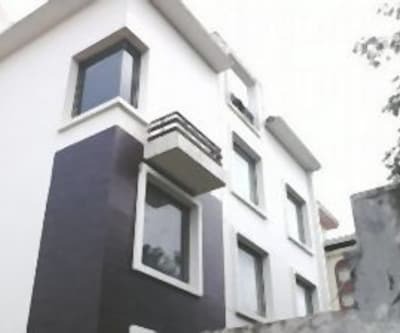 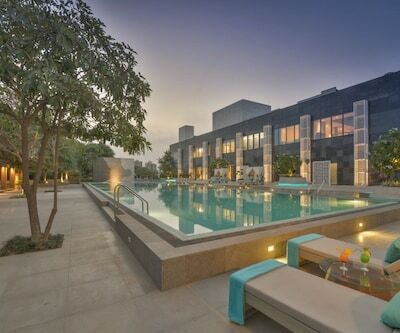 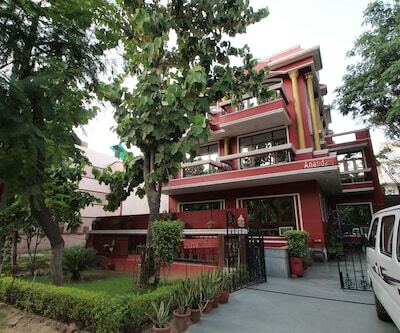 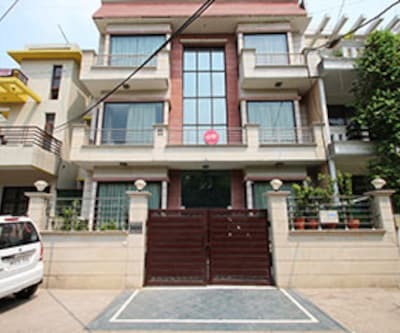 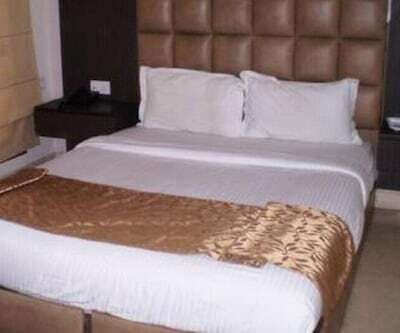 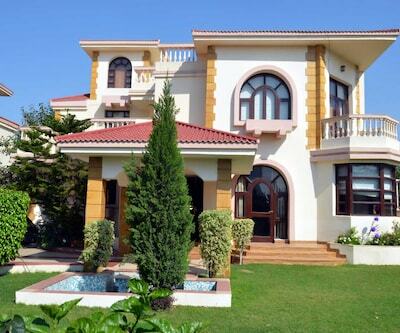 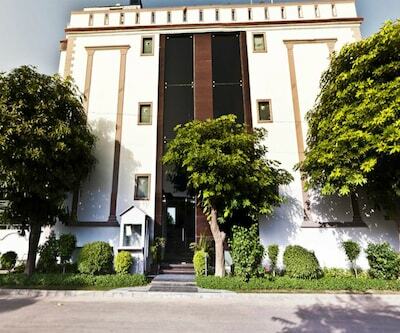 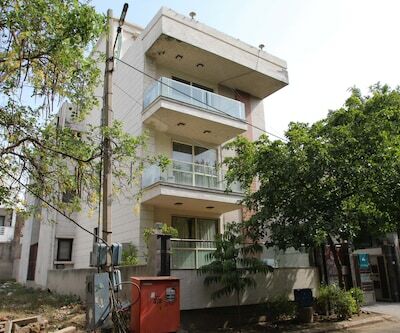 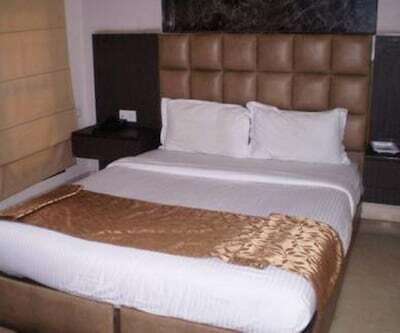 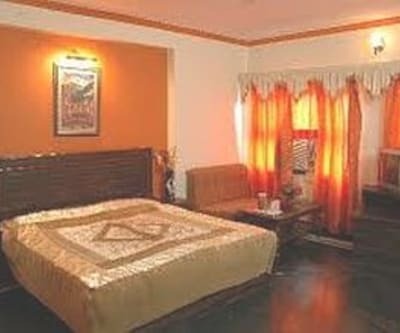 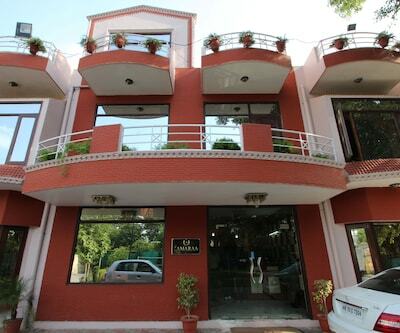 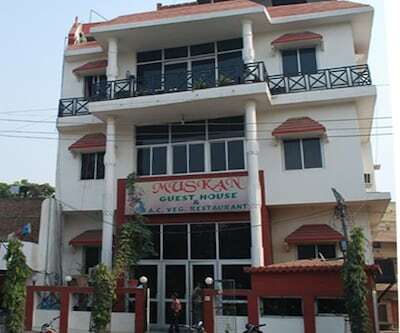 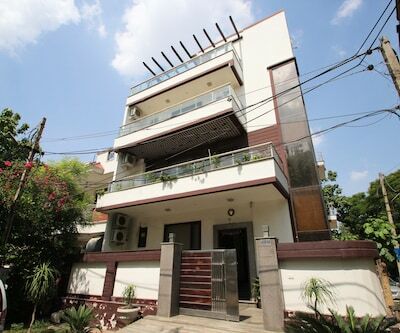 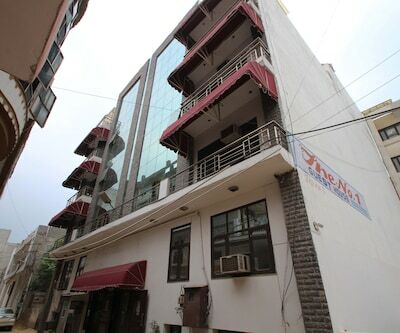 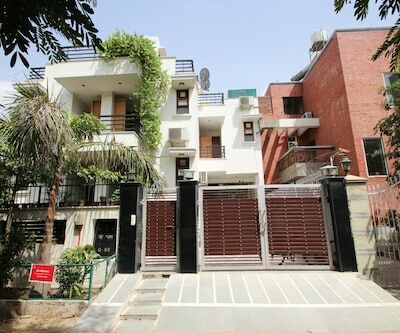 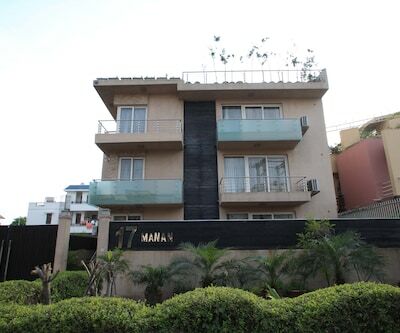 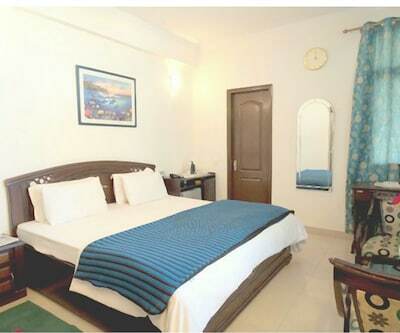 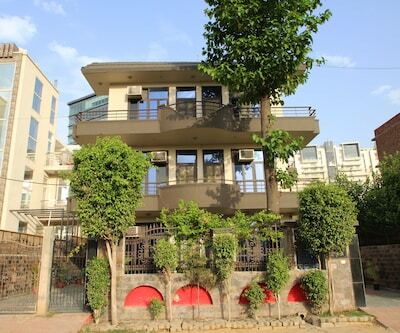 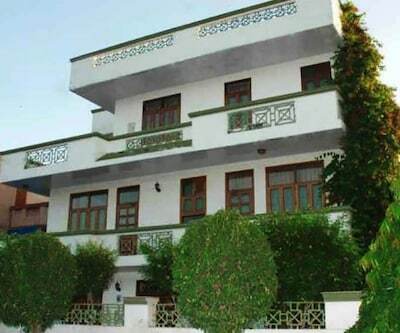 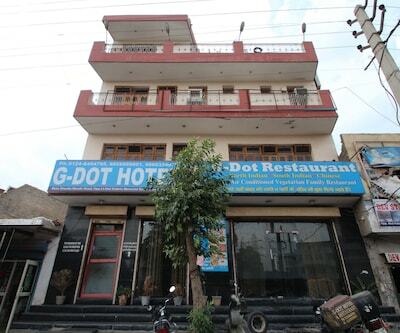 Raj Villa is one of the finest hotels in Gurgaon, with outstanding facility and first class comforts. 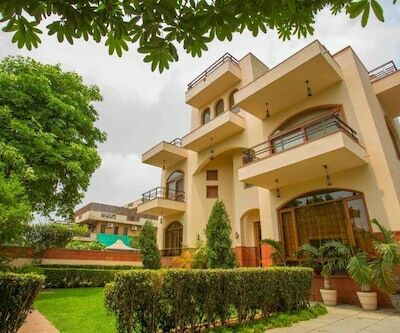 Raj Villa is one of the finest addresses of hospitality in Gurgaon and has a chic ambience coupled with the warmth of luxury and comfort. 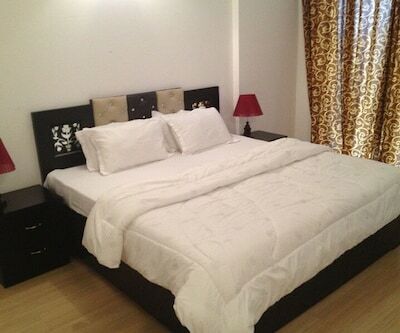 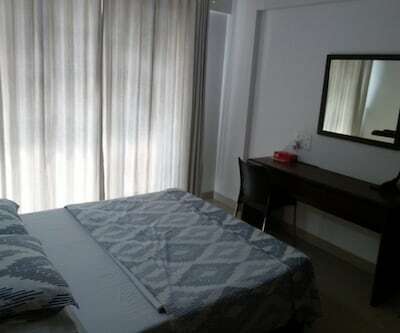 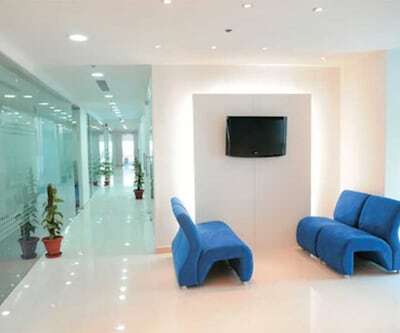 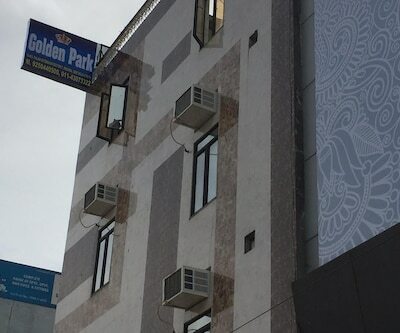 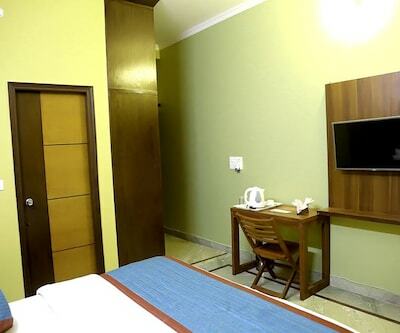 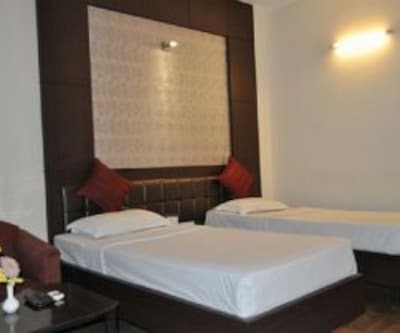 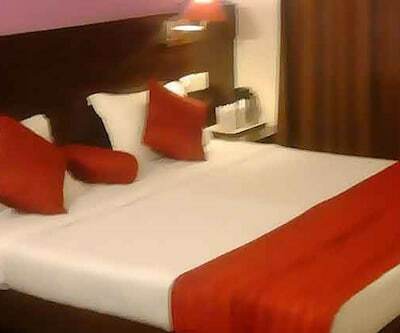 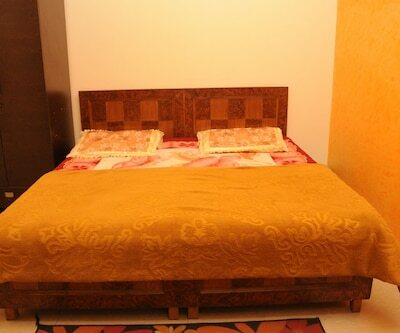 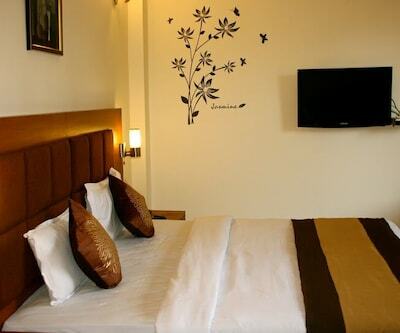 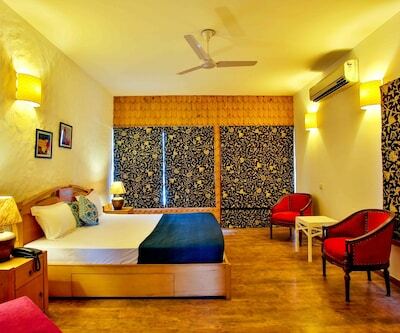 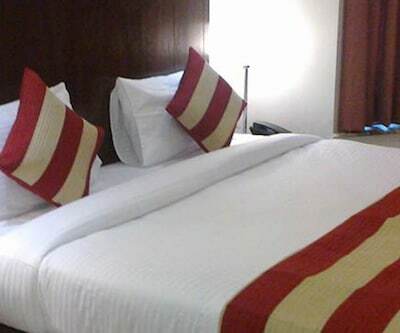 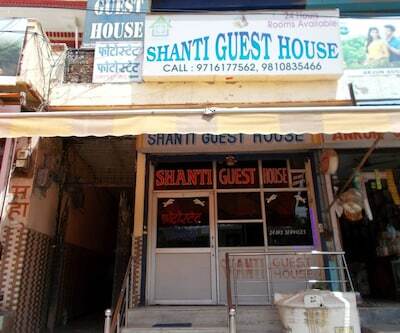 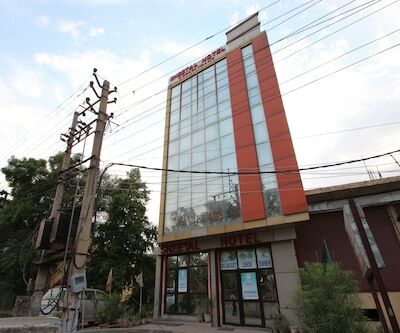 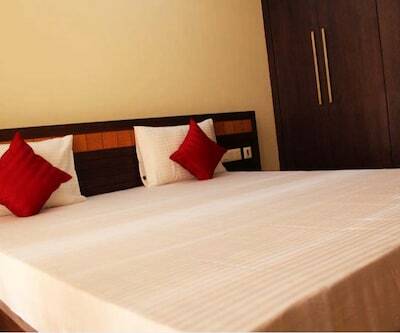 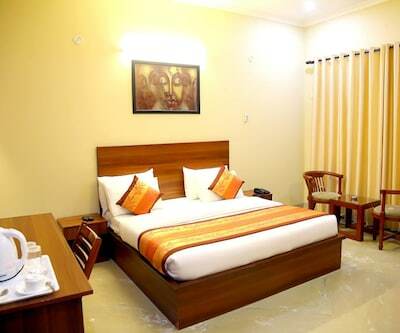 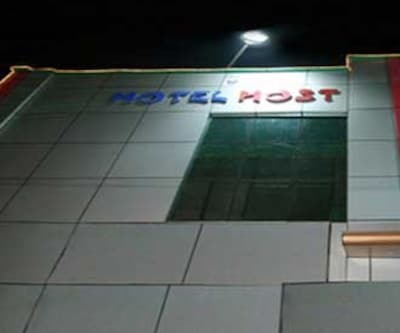 The hotel rooms have the perfect combination of aesthetics with all modern facilities. 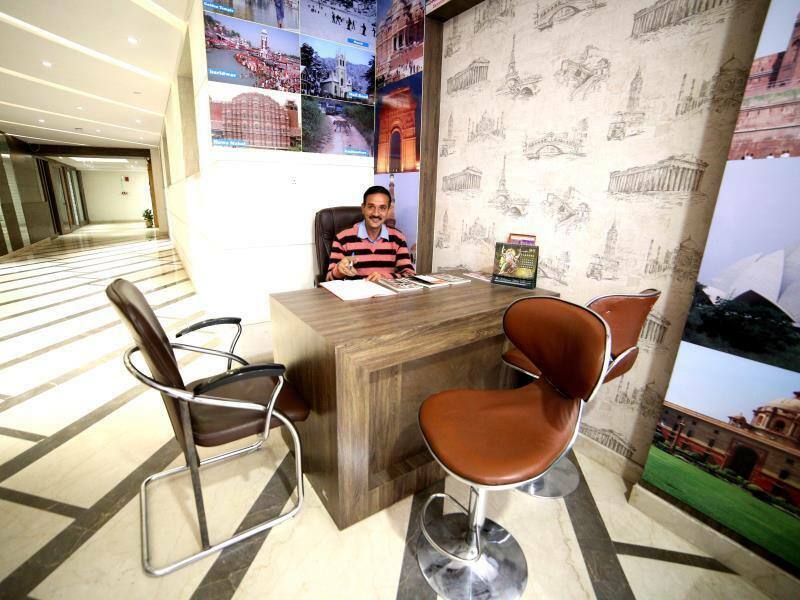 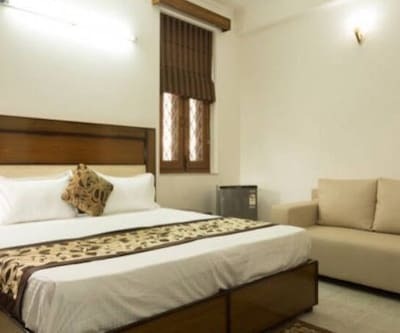 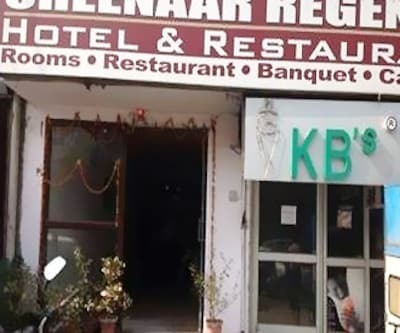 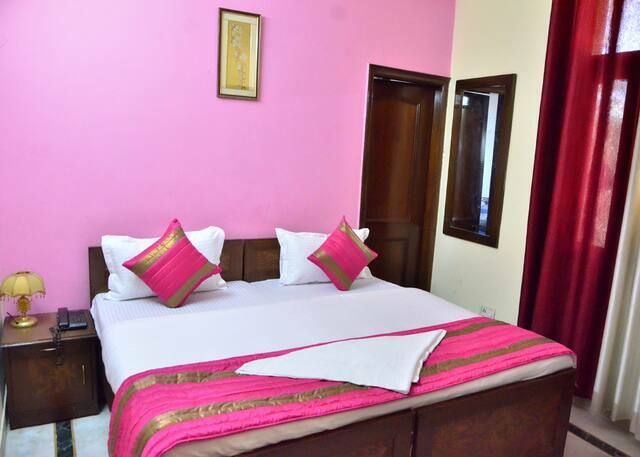 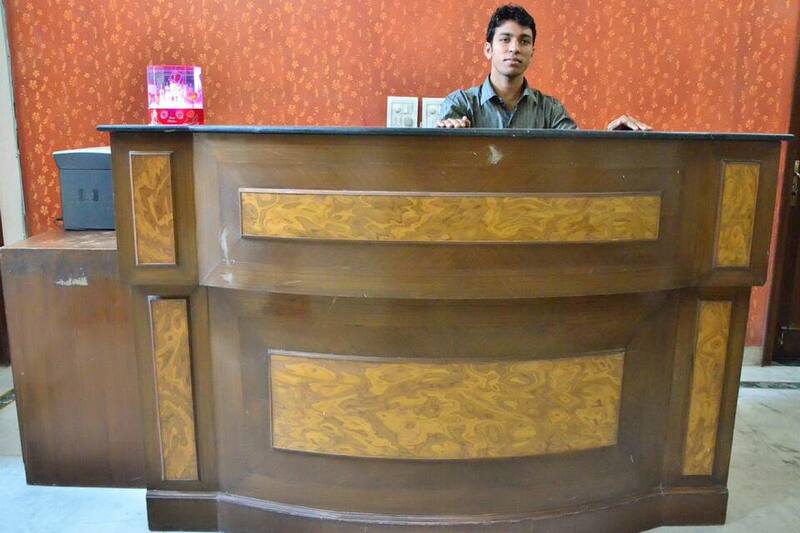 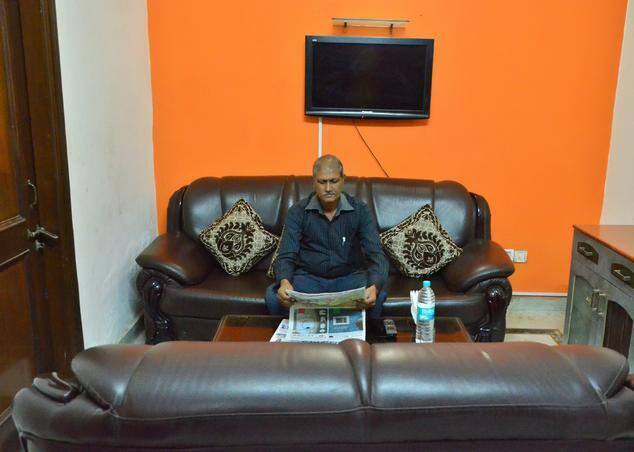 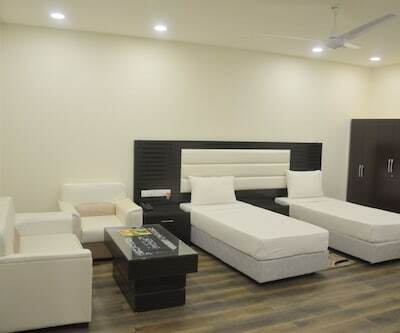 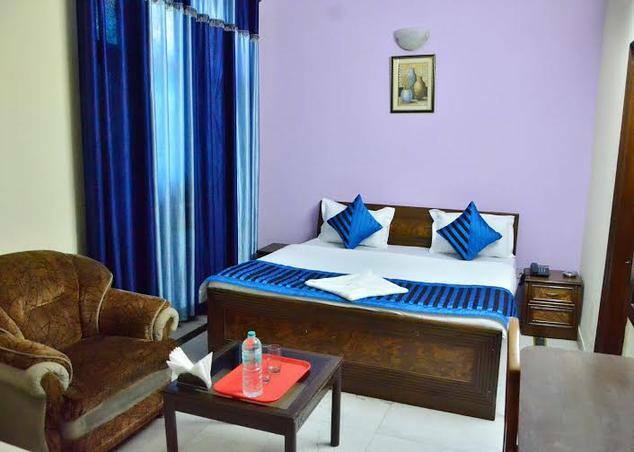 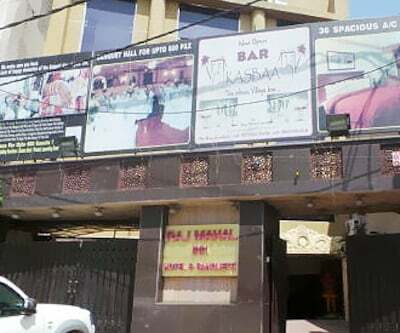 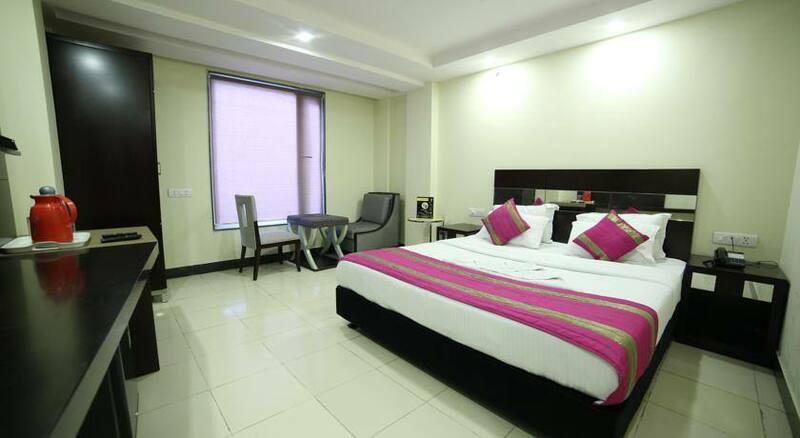 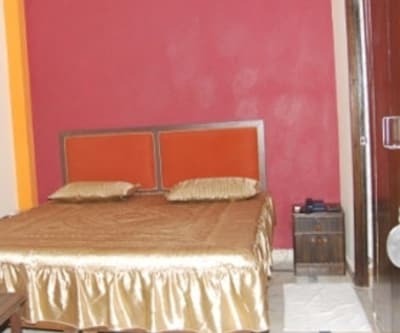 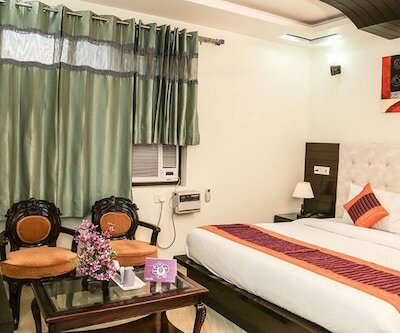 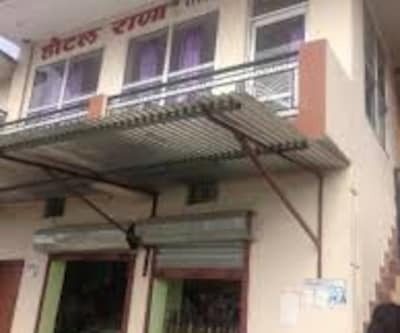 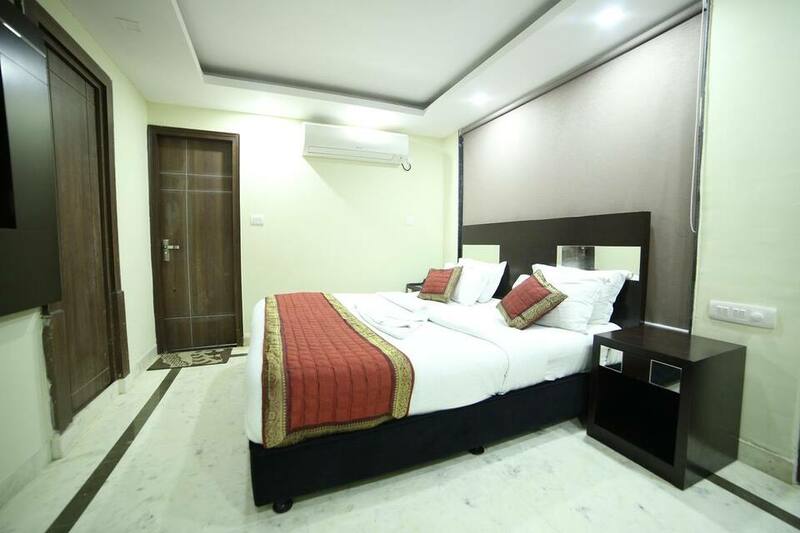 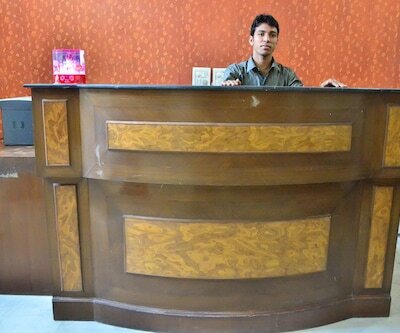 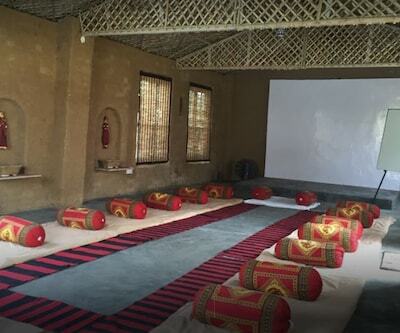 The services at Raj Villa are customized to suit the satisfaction of every guest with 24 hour front desk, free breakfast, room service, parking, travel counter, medical services and a lot more. 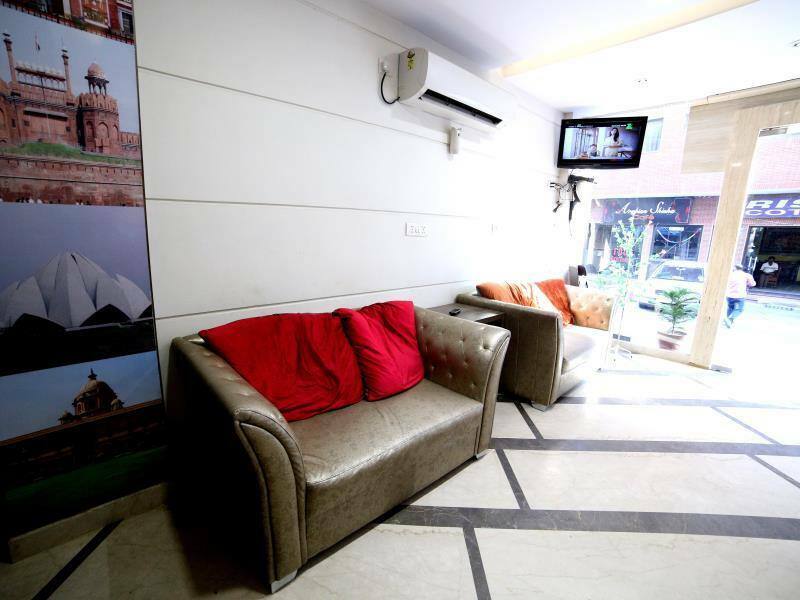 The Huda Metro Station is close by at 1 km while the airport is at 14 km.